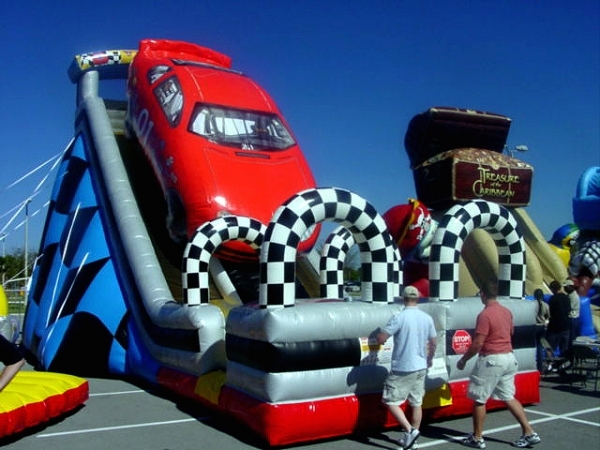 Amusement Supply Co. is happy to list this Victory Lap Dual Lane Race Car Slide. This unit was made by N-flatables. It is in good condition and is located in Phoenix, AZ. 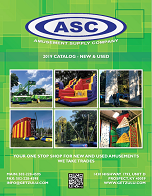 It is 36'L x 24' W x 25' T. Blowers not included. This slide sells new for $11,000. 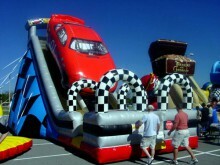 Click the button below to add the Victory Lap Race Car Slide to your wish list.